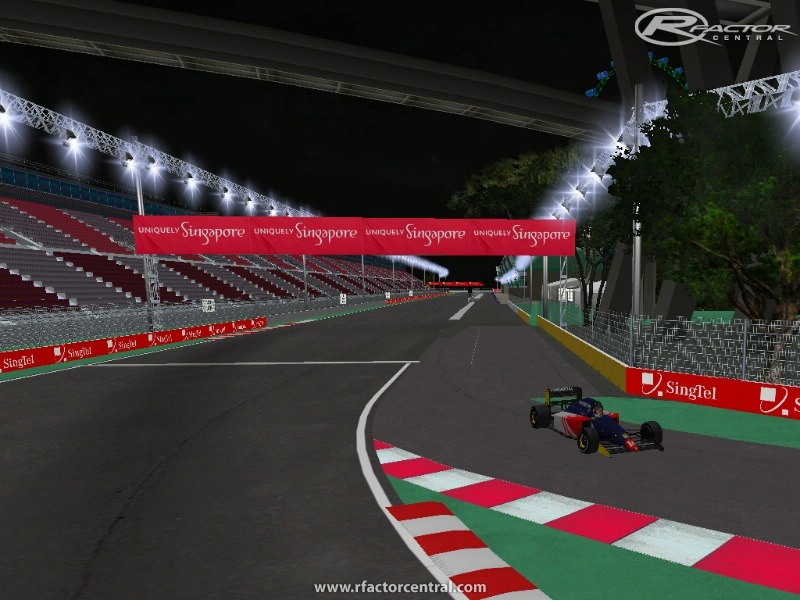 The Marina Bay Street Circuit (otherwise known as the Singapore Street Circuit) is a street circuit around the city state's Marina Bay and is the venue for the Singapore Grand Prix. 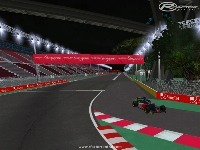 The track is 5.1-kilometres (3.15-miles) long in a harbourside location similar in style to the Monaco Grand Prix and the new circuit in Valencia. The circuit is designed by KBR, Inc., a modification of the original one first proposed by Hermann Tilke. Yep and the rest is taken from SlimJim... No credit there either. Many textures and other things are from the LMT Version without any permission to use them. That would be a first for F1WCP! I got a virus warning with that download link. Sunglasses realize better the link in the description of the track. Another weak version of this track.